Isn't it time to stop managing your child's symptoms & start healing the root cause of the issue instead? 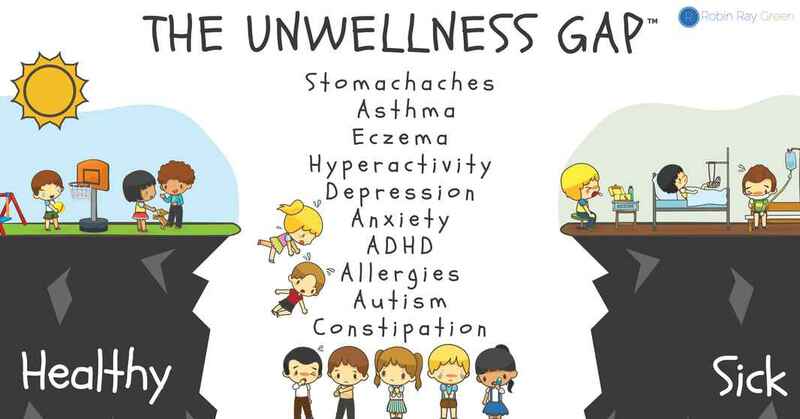 Has Your Child Fallen Into the Unwellness Gap? Each year millions of children fall into the Unwellness Gap™ where they're not totally sick but their not totally well either. They suffer from contemporary chronic childhood conditions and Western medicine has little to offer beyond symptom management. Fortunately, there is hope for healing with Traditional Chinese Medicine (TCM)! 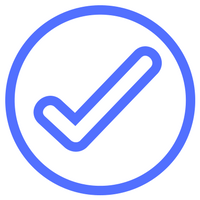 By taking fun questionnaires and quizzes, you’ll gain an understand of your child’s Five Element type so you can personalize your parenting style to match your child’s unique emotional and physical needs. 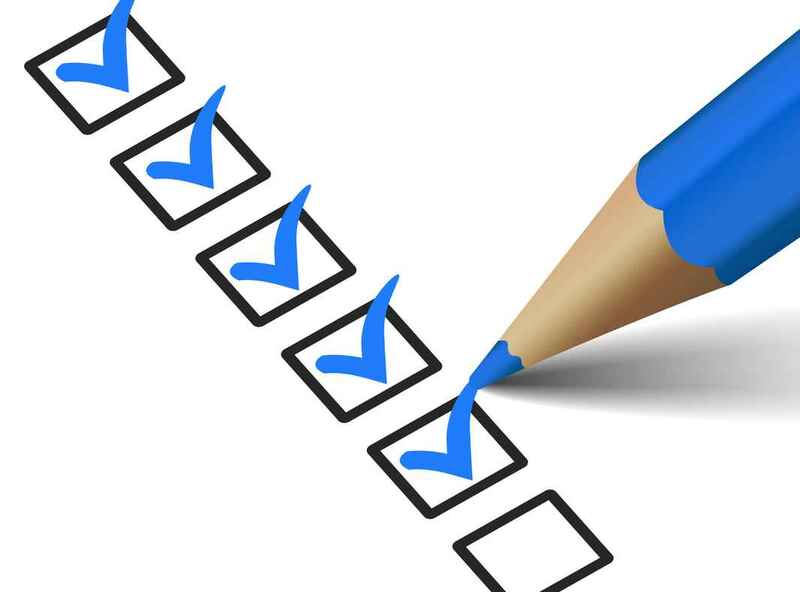 Take the diagnostic quiz to help you diagnose elemental imbalances within the body that create health issues. The imbalances you find will direct you to the right healing modalities for your unique child. Learn how to use the green-, yellow-, and red light categories to help improve your child’s diet and boost nutrition with simple switches they won’t even notice. Get clear labels that trick you into thinking you're making healthy foods choices! By incorporating the Wellness Wheel into the process, you’ll be guided to choose the best nutrition, lifestyle choices, and healing modalities — such as acupressure, massage, and meditation — based on your child’s particular health goals. You’ll learn how to incorporate simple yet powerful acupressure and massage techniques into your daily routine. These safe, effective techniques have been around for thousands of years and work with the body to promote healing. 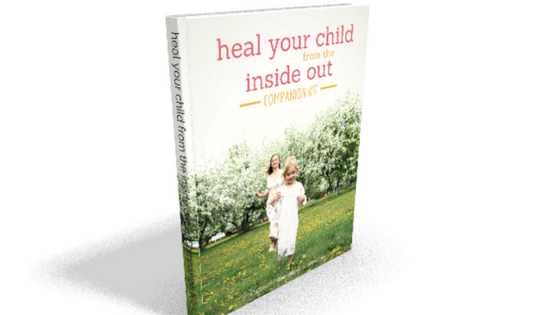 The book includes fun questionnaires and quizzes will help you discover your child's 5-Element type - Wood, Fire, Earth, Metal, or Water - so you can create a natural healing program as unique as your child. Kids not listening? Picky eating problems? Health challenges? 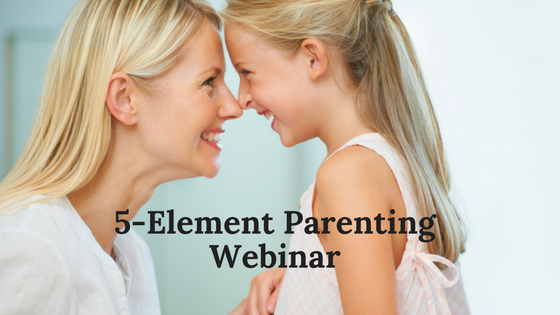 Join Robin as she shares how to overcome these common issues by understanding your child’s unique 5-Element type and coming up with creative solutions that will work best for your child. 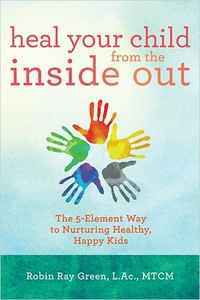 A published Hay House author, Robin’s book, Heal Your Child from the Inside Out: The 5-Element Way to Nurturing Healthy, Happy Kids, has helped thousands of children around the world. 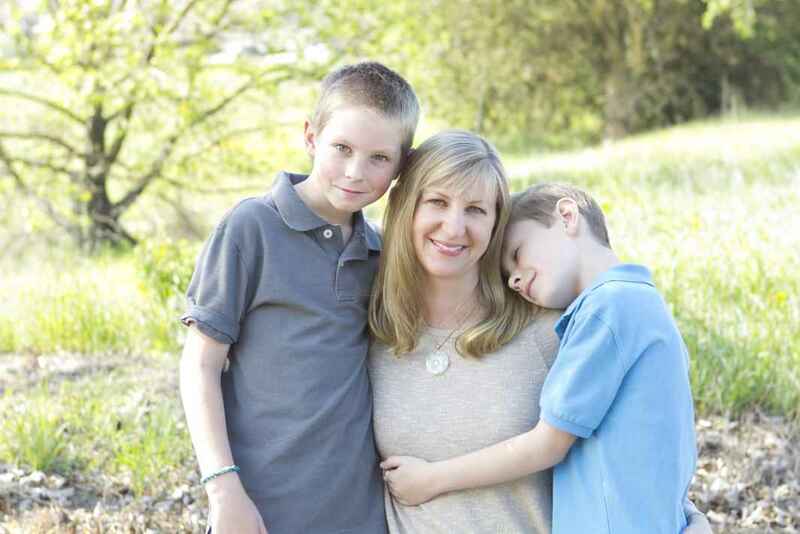 She runs a directory to connect parents to pediatric acupuncture specialists at www.kidsloveacupunture.com. Robin founded the Center for Advanced Acupuncture Pediatrics, which provides premier pediatric acupuncture training worldwide.